Innovation, in expression and action, for decades has been a golden calf of the business world. We know and admire companies like Google and Apple for their unending commitment to introducing new products, services, strategies, and methods. But why do we always associate Innovation with multinational companies, high-tech labs, and educated individuals? Innovation can happen anywhere, with simple equipment’s, by an ordinary individual who has little education but that undying zeal to solve real problems. Infosys Foundation aims to give innovation a second life in the social sector. They believe Innovation is everybody’s business – All that is needed is that extremism to drive change to solve serious problems. As the philanthropic and CSR wing of Infosys, the foundation launched the “Aarohan Social Innovation Awards” to push social innovation in India. If you have an innovation that can solve a societal problem, Mrs. Sudha Murty, Chairperson, Infosys Foundation, has a message for you. To Register & Submit Your Nomination CLICK HERE. The main objective of the Aarohan Social Innovation Awards is to accelerate innovation in the social sector and act as a tool or platform to scale these solutions. 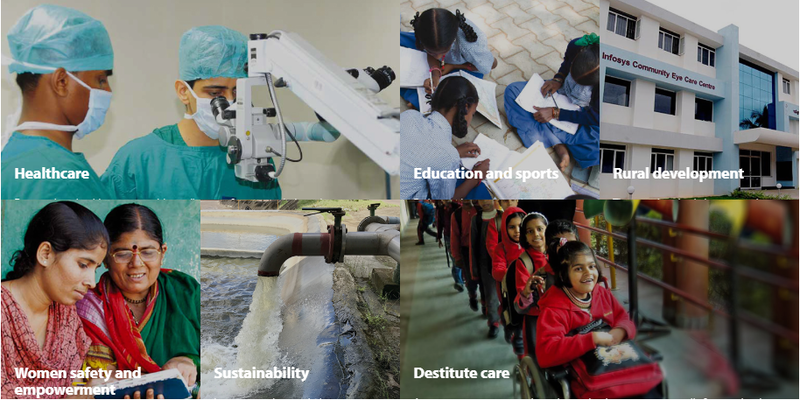 The awards aim to recognize and reward individuals, teams or NGOs which are developing unique solutions for the social sector and have the real potential to positively affect the deprived in India, at scale. The award is accepting submissions across 6 different categories, namely Healthcare, Rural Development, Destitute Care, Sustainability, Women’s Safety & Empowerment, and Education & Sports. The submission process for the first edition are open and will continue up to December 31, 2018. The project needs to be a fully functioning prototype, and not just a concept, mock-up, or an idea. 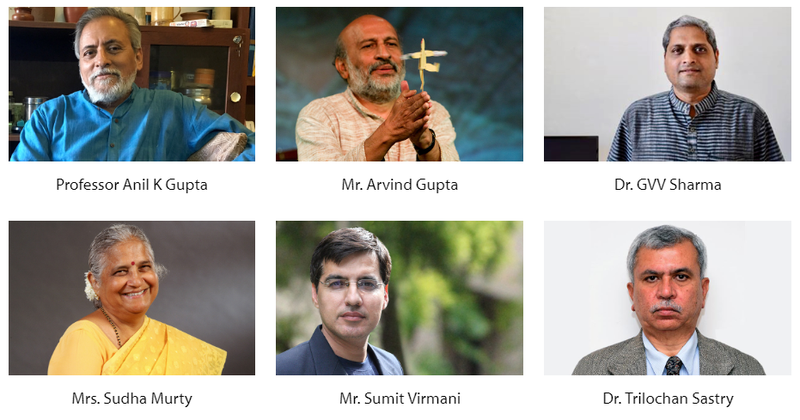 The nominations for the awards will be evaluated by a renowned panel of judges who are actively involved in the social space in India. The submissions will be evaluated on 4 broad criteria – application to real-world problems, innovative use of technology, originality of ideas & ease of use, and quality of the submission. If you have an exceptional product/solution which can make a real difference, or know someone who has that one unique idea to change the world – then the Aarohan Social Innovation Awards is the right platform. Hurry Nominations Are Open Only Till 31st Dec 2018.